At the height of her reign, Queen Victoria and her husband Prince Albert chose Osborne on the Isle of Wight to build their favourite holiday retreat by the sea. The stunning views across the Solent from Osborne reminded Prince Albert of the Bay of Naples and Victoria herself said "It is impossible to imagine a prettier spot." 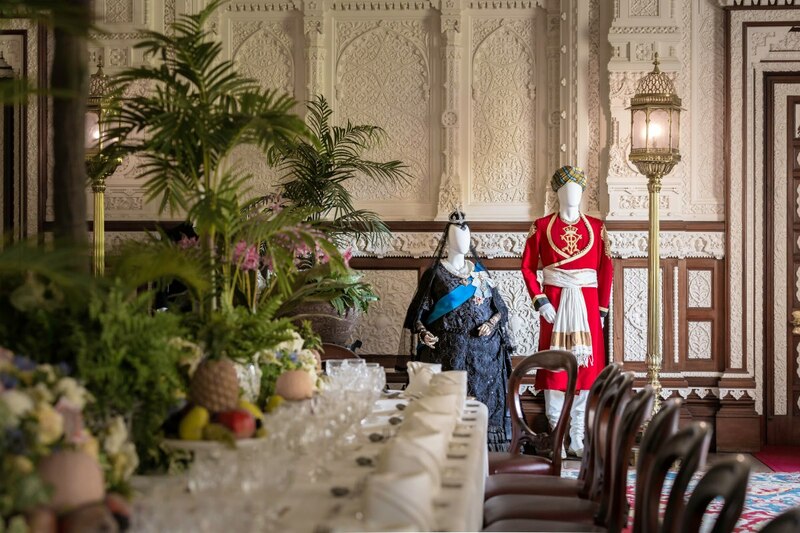 Osborne reflects Queen Victoria and Prince Albert's passions, tastes and style and was often used to entertain heads of state, inventors, diplomats and prime ministers. 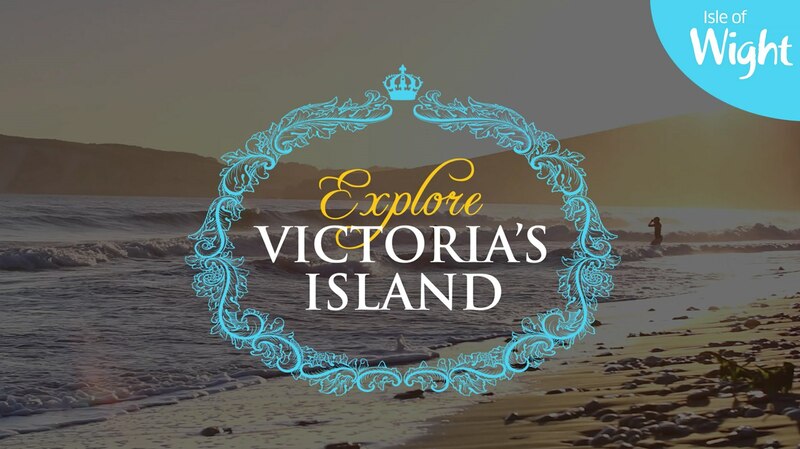 Victoria & Albert both influenced life on the Island and a new trail (click link to download PDF) has been produced to highlight some thirteen locations and attractions which have a connection with the former Queen and her family. 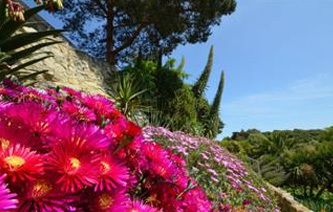 They include the newly reopened Farringford, the former home of Lord Tennyson; St Mildred's Church; Carisbrooke Castle; Shanklin Chine and the unique Ventnor Botanic Gardens. Follow in the footsteps of Queen Victoria and walk along the same paths, see the same views and enjoy a royal journey around the Island. 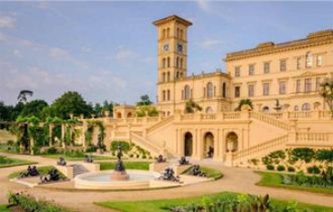 Designed by Prince Albert in an Italianate style, Osborne was the much-loved seaside home of Queen Victoria, her husband and their nine children. Osborne was a regal dwelling but also very much a private family home that reflected the royal family’s personal taste as well as more stately requirements. 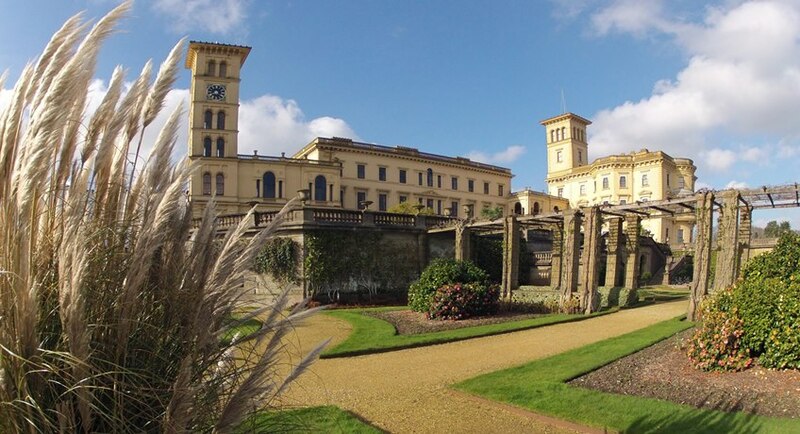 Long holidays at Osborne gave the family much valued time together; swimming, breakfasting al fresco and gardening in the grounds as well as the chance to visit locations across the Isle of Wight. 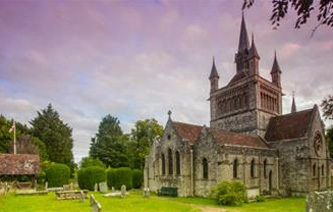 Just a short carriage ride from Osborne, St Mildred’s Church, Whippingham was redesigned by Prince Albert, and rebuilt in a style considered to be more suitable for the royal family. The family worshipped at St Mildred’s when in residence at Osborne. Queen Victoria’s youngest daughter Princess Beatrice and her husband were married here and buried here. There’s a permanent exhibition of royal memorabilia in the church. 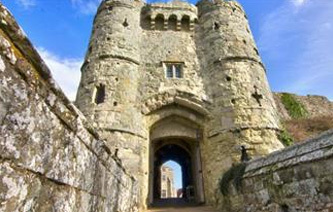 A royal prison in the Civil War of 1642 – 1651, part of Carisbrooke was used as a residence by Princess Beatrice from 1912 onwards. After the death of her husband in 1896, she was appointed Governor of the Isle of Wight, and lived with her mother Queen Victoria at Osborne. Princess Beatrice made many changes to the castle, including creating a museum of local history as a memorial to her husband and commissioning an altar painting for the chapel to commemorate the death of her son at Ypres in 1914. The Marconi Monument at The Needles Landmark Attraction commemorates the spot where Guglielmo Marconi set up his revolutionary wireless equipment and sent the very first wireless transmission. In August 1898, Queen Victoria was said to be “delighted” when Marconi, summoned to Osborne House, went on to establish radio communication between Queen Victoria at Osborne and the Prince of Wales (later Edward VII) who was onboard the Royal Yacht “Osborne”. Blackgang Chine received the royal seal of approval when Queen Victoria visited in August 1853 to see the skeleton of the whale that had washed up near the Needles – it was Blackgang Chine’s very first attraction which is still on view today. 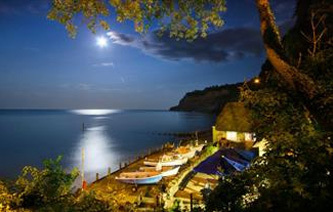 First opened to the public in 1817, the young Princess Victoria visited Shanklin Chine aged 14 with her mother in 1833. Entry was via Fisherman’s Cottage (open as a pub today) where local fisherman and smuggler William Colenutt charged an entrance fee. According to legend the then Princess Victoria helped herself to a prawn on the way in! Queen Victoria continued to visit Shanklin Chine including a visit on Monday, 10 August 1846, with Prince Albert and Leopold and Louise (King and Queen of the Belgians). In Victorian times Ventnor became a fashionable holiday and health resort not least because Sir James Clark, Queen Victoria's surgeon recommended the health-giving properties of Ventnor's climate. 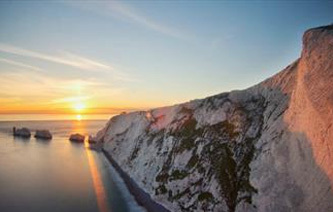 According to Clark; "Nothing along the south coast will bear comparison with it". 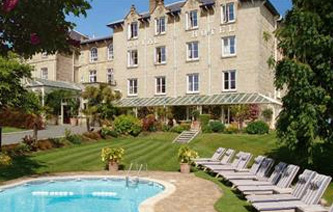 The Ventnor Hotel was re-named The Royal Hotel after Queen Victoria visited and endorsed it for afternoon tea in 1855. You can still enjoy afternoon tea at the Royal Hotel today. 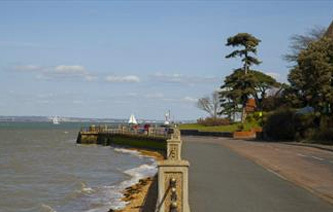 The coastal viewpoint between Cowes and Gurnard was one of Queen Victoria's favourite places. The Queen had an irresistibly romantic nature and it was from here that she enjoyed the magnificent sunsets and a panoramic view of the Solent which people still love today. 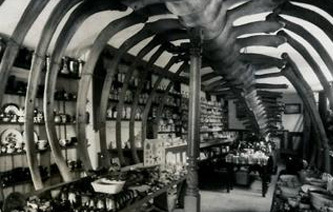 The former Royal National Hospital for Diseases of the Chest, founded in 1868 in the Victorian heyday of ‘taking the cure’ at the seaside is now Ventnor Botanic Garden and houses some very notable Victorian specimens. The “Chusan Palm” Trachycarpus fortune are the oldest palms in the British Isles, collected in the 19th Century for Veitches Nursery. They were presented to Queen Victoria who said they should be planted in the grounds of the hospital and they remain in the same spot today. 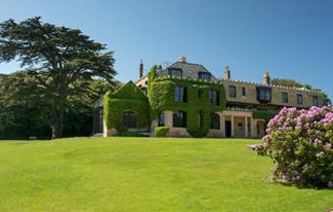 The Isle of Wight retreat of Poet Laureate Alfred, Lord Tennyson, Farringford was the centre of the Freshwater Circle group of writers, artists and intellectuals. Tennyson was a regular guest at Osborne. Prince Albert visited Farringford in 1856, leaving with a handpicked bunch of cowslips to take back for the Queen. 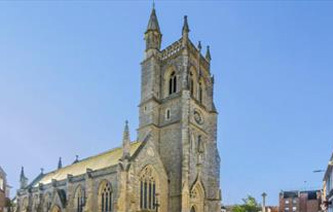 Initially rebuilt by Queen Victoria and Prince Albert because they thought it wasn’t suitable to house the remains of Princess Elizabeth, Charles 1’s daughter, Prince Albert laid the foundation stone for the new church in 1854. Queen Victoria also commissioned a marble memorial to Princess Elizabeth by sculptor Carlo Marochetti, which was presented to the church in 1857. 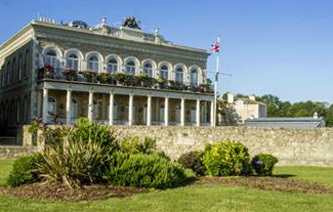 Now a private residence, the Prince Consort building was previously known as the Royal Victoria Yacht Club and overlooks the Solent from the western end of the esplanade at Ryde. It was built as a private place for the Queen, because the Royal Yacht Squadron, Cowes would not allow female visitors - whether they were royal or not. 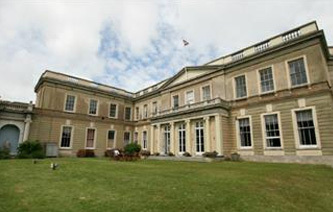 Bought 1793, and extensively renovated in 1837, Northwood House was part of a huge estate owned by the Ward family. The manor house was the venue for Victorian high society balls and parties, many of which were attended by Queen Victoria, Prince Albert and their family. Have you seen our #FitForAQueen film?